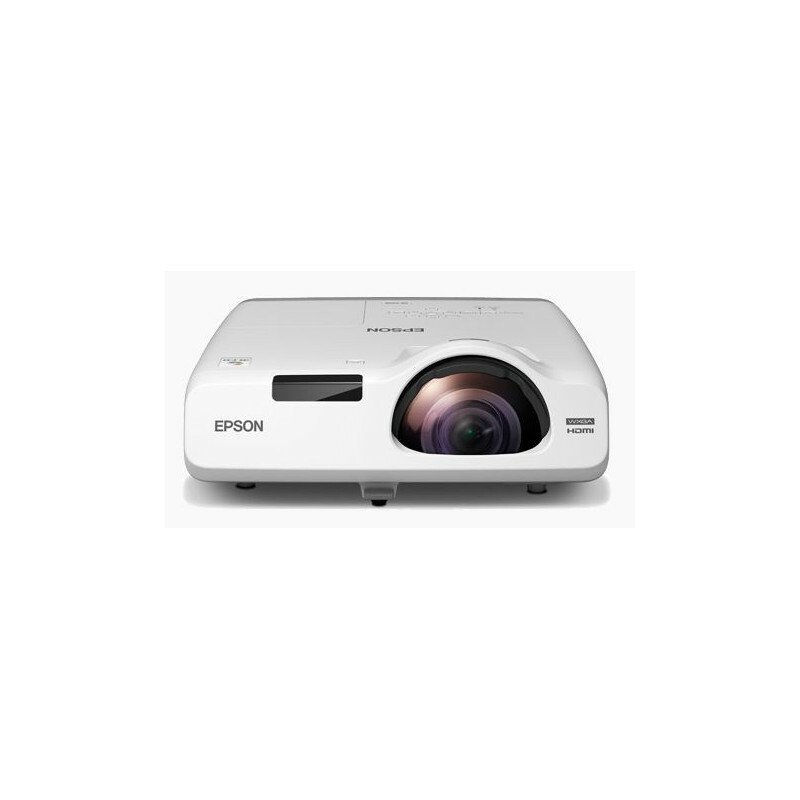 Project large screen sizes even at close range and make your presentations larger-than-life with Epson EB-530 projector. 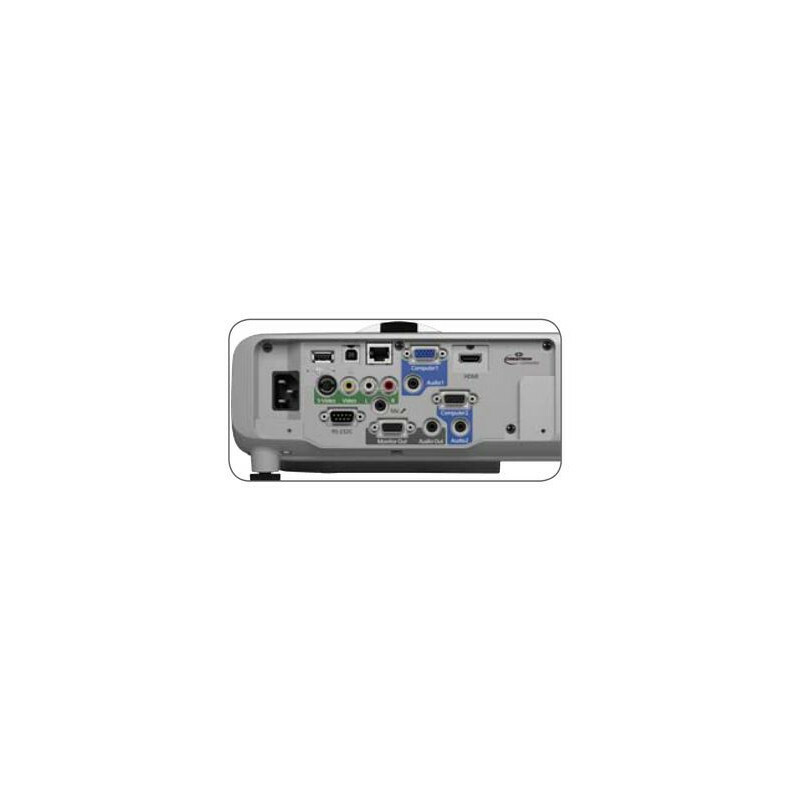 Deliver uninterrupted presentations every time with Epson EB-530 projector. This projector boasts a throw ratio as low as 0.48, allowing you to project an 80-inch large screen from just 83cm away.The short throw distance also significantly reduces glare on the presenter and shadow interference on the screen, making the viewing experience conducive and comfortable for everyone in the room.With a long lamp life of 10,000 hours in eco-mode, the frequency of costly lamp replacements is reduced, saving you time and money. Warranty: 3 years Parts & Labor Carry-In Local Warranty for Projector Main Unit. Lamp Warranty: 1 Year or first 1000 hours whichever comes first for initial/replacement Lamp Kits.